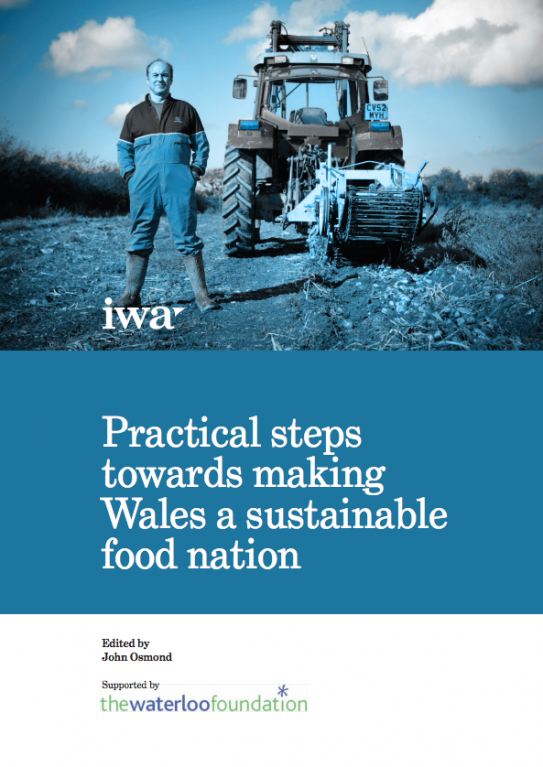 The papers collected here provided a background briefing for the conference Wales: a sustainable food nation, held in Cardiff on 4 June 2013. 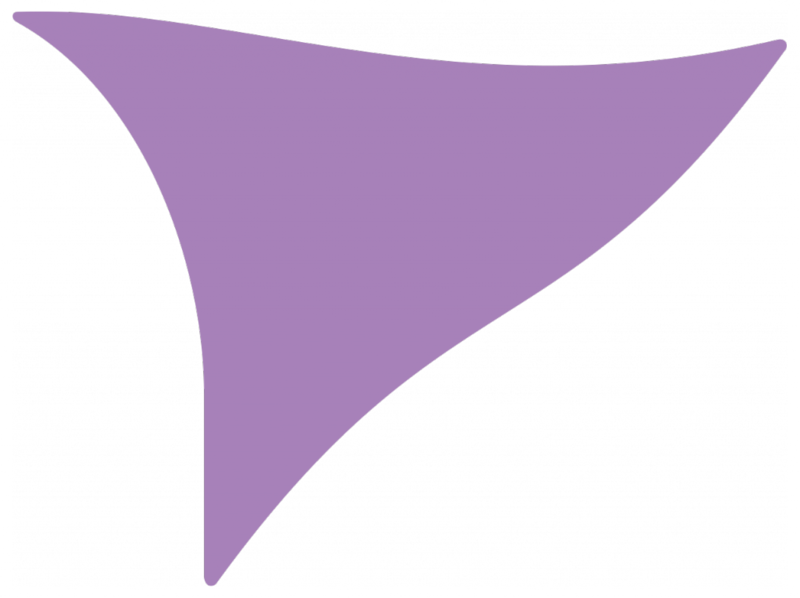 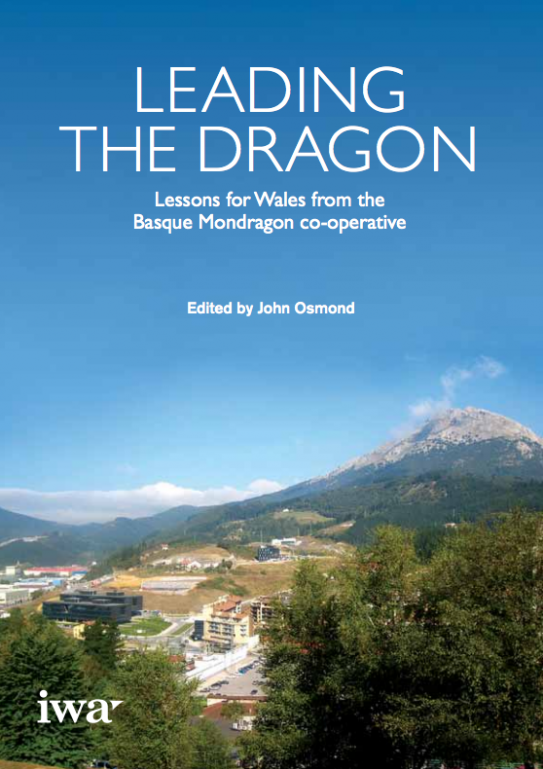 Lessons for Wales from the Basque Mondragon co-operative. 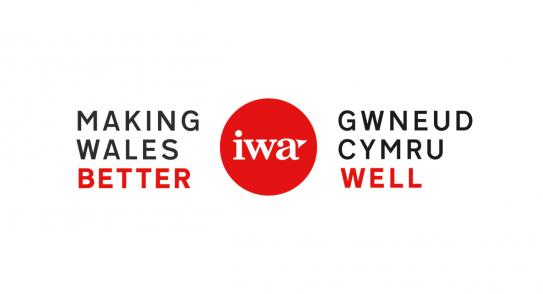 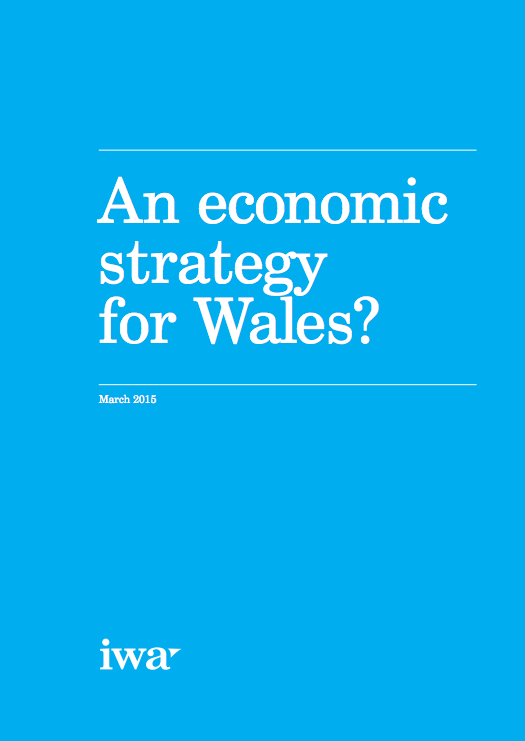 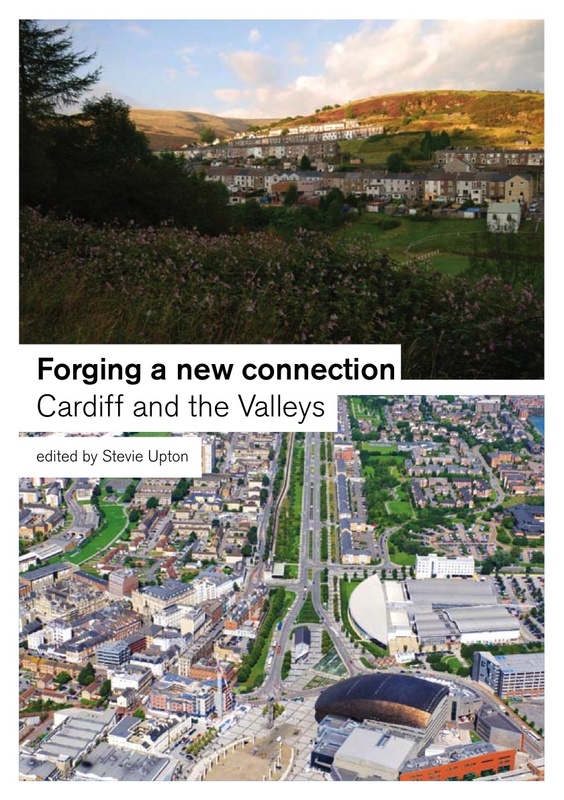 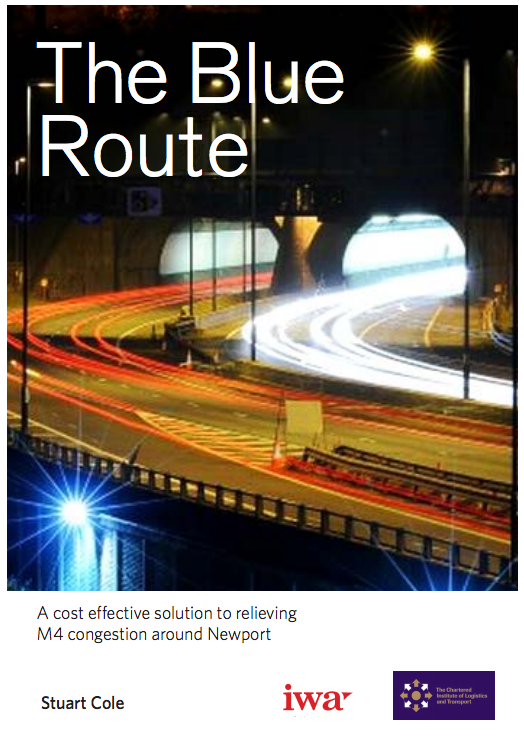 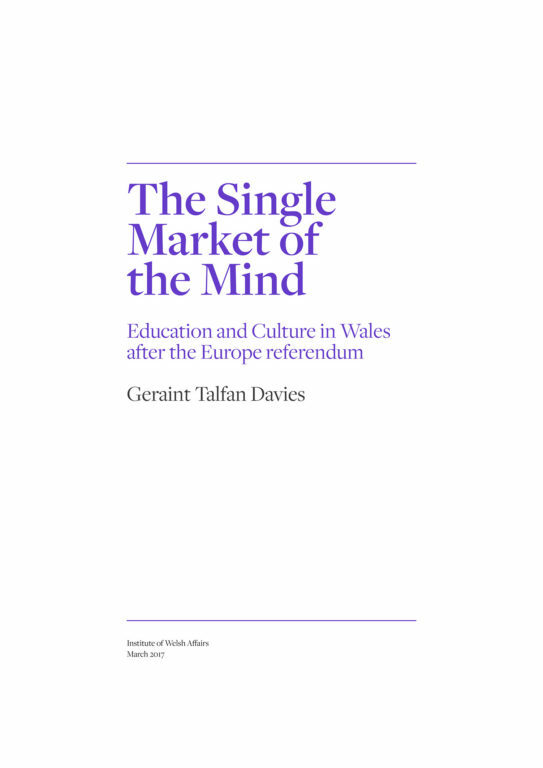 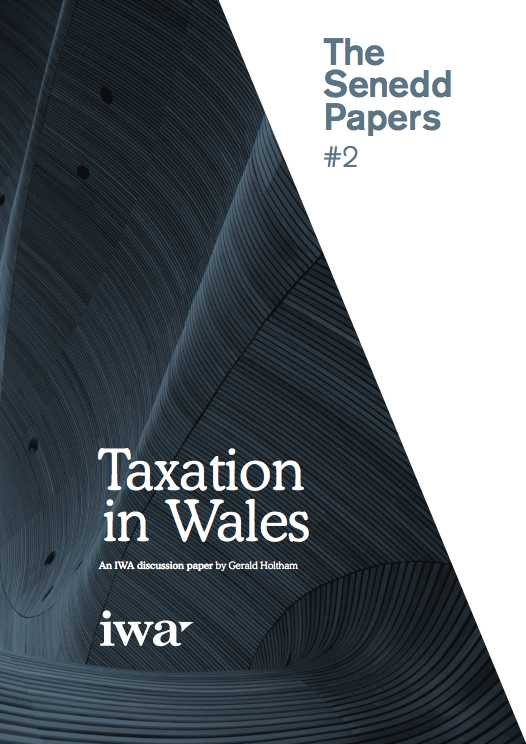 In this book, leading academics and practitioners discuss the potential for the leaders of south-eastern Wales to create a consensus around three vital ingredients for success: connectivity, housing and the environment.